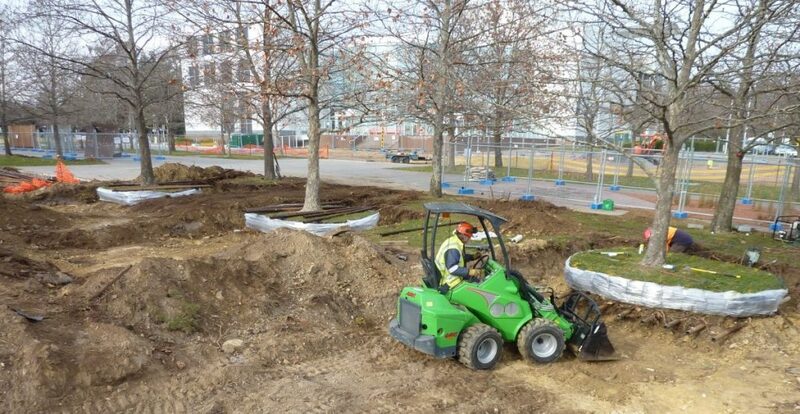 Transplanting or relocating mature trees can provide mature landscapes that can be enjoyed and appreciated without waiting years for trees to grow. Trees provide the structure for a mature garden. The sooner you plant trees (the right tree in the right place), the sooner you will achieve a beautiful and balanced garden. Most other plantings do not require the time that trees need to mature. Canopy has been involved in creating mature landscapes for homeowners, corporate clients and government entities for many years. 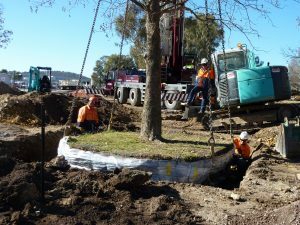 I learnt the skills involved in large tree transplanting/relocating whilst working with a college moving 100 tonne fig trees in Sydney for the Sydney Olympics. 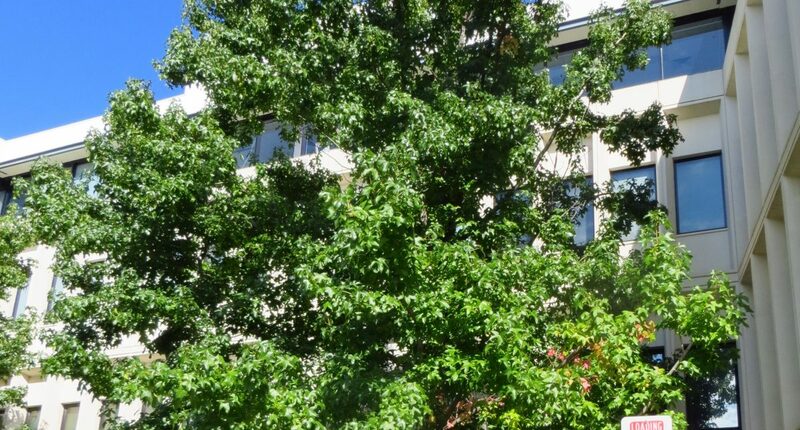 One of the larger tree relocation projects Canopy the Tree Experts completed was for the National Capital Authority. 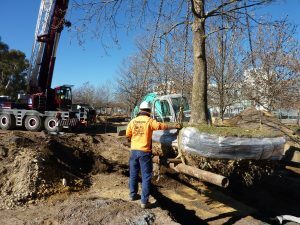 The task was to relocate 27 mature Plane trees to enable the construction of Reconciliation Walk. The trees were already on the site but their locations conflicted with the new design. 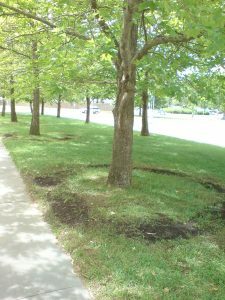 Our first task was to prepare the trees by partial root pruning and soil injecting months before we started lifting trees.